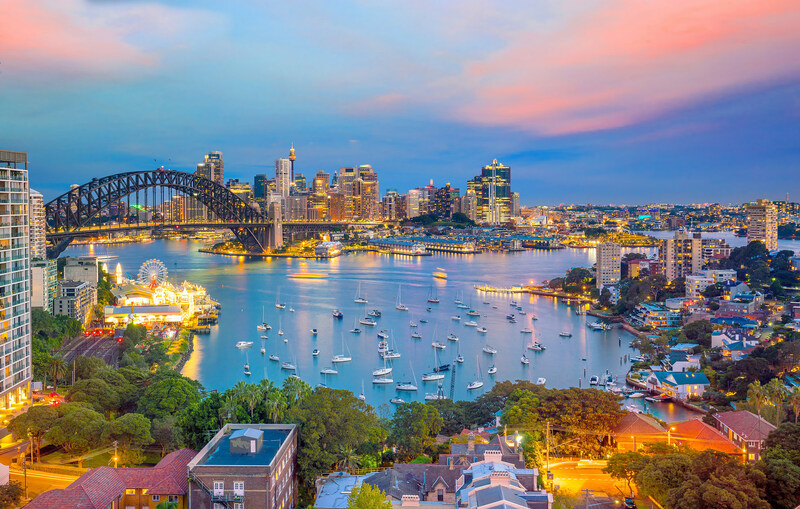 Sydney's affluent north shore suburb of Hunters Hill took the top spot in our ranking of the city's best family-friendly suburbs. 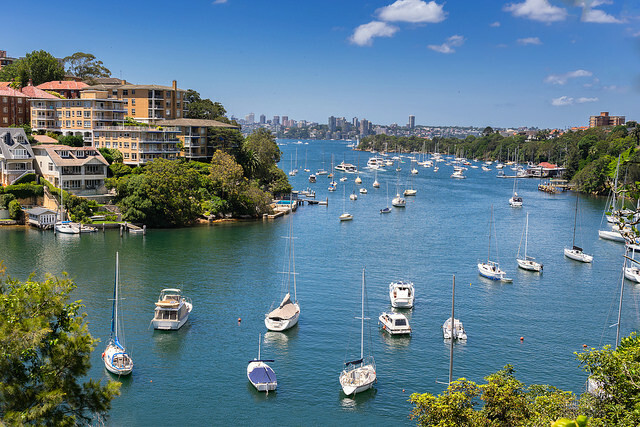 This waterfront suburb known for its stately homes, beat close contenders of Mosman, Lane Cove, Strathfield and St Ives thanks to its low crime rate and high number of public playgrounds and nearby schools. Our list is based on the number of theft incidents in the local government area in 2017 (according to the NSW Bureau of Crime Statistics and Research), the number of public schools in the area, as well the number of playgrounds and sports fields within each suburb. *Indicates nearby public schools just outside the suburb. 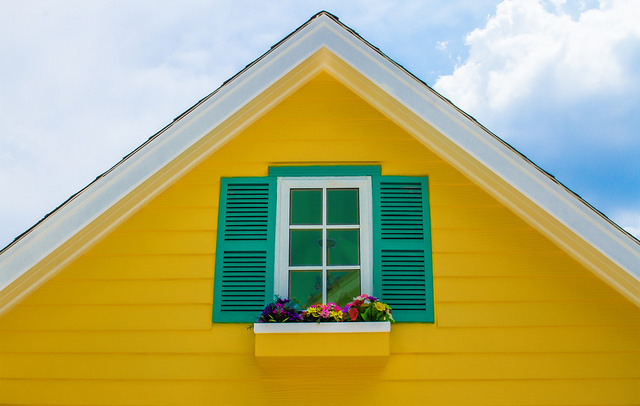 Want a price estimate for a specific address? Get a free property report in seconds. So why is Hunters Hill the most family-friendly suburb in Sydney? It is top of our list because of its low rate of theft, with only 246 incidents in 2017. This leafy north shore suburb has no less than 6 kids' playgrounds stretching between the Lane Cove and Parramatta Rivers. It is known for its historic buildings, beautiful homes, and spectacular water views. Hunters Hill draws families thanks to its parks and walking trails. Kelly’s Bush is a wonderful spot for a family picnic, it boasts beautiful views of the harbour as well as the natural bushland scenery. The area is home to a number of gourmet eateries including Ottimo Italian Kitchen. It also hosts both the Moocooboola Festival, and the Hunters Hill Food and Wine Festival. Afraid you're not getting the best home loan? Search over 30 major Australian lenders in seconds. 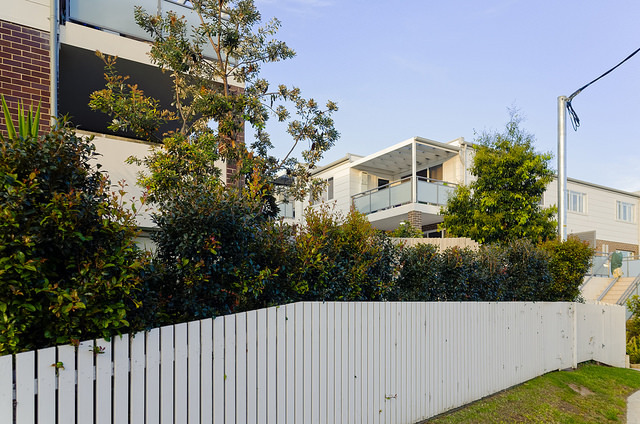 Over towards the east, Mosman’s 3 public primary schools and 13 kids' playgrounds make it a desirable suburb for Sydney families. It is also conveniently close to the CBD for commuting parents. Mosman hosts a steady stream of tourists thanks to the world-famous Taronga Zoo. Mosman is also home to famous Sydney locations including Balmoral Beach, The Spit and Sydney Harbour National Park. 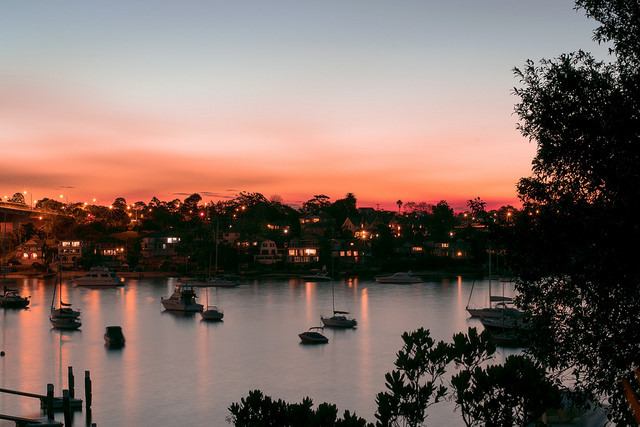 Like Hunters Hill, Mosman has its fair share of fancy eateries, including The Gunners Barracks Tea Room, which combines a historic location with harbour views and fine dining, and Ormeggio at The Spit, which specialises in contemporary Italian cuisine. Lane Cove is a suburb that is close enough to the city to be convenient but far away enough to be quiet. Lane Cove National Park is a popular spot for family days out and school excursions. The best time of year to visit Lane Cove National Park is in autumn or spring when the weather is ideal for walking or picnicking. Lane Cove is also known for its aquatic centre, a great spot for young swimmers and it has no less than four sports fields. The suburb also hosts the monthly Makers Market with stalls selling jewellery, glassware, candles and more. Lane Cove is also home to the historic Carisbrook House, built in the 1880s. Tours of the property are available every weekend. Over in the Inner West, we have Strathfield. This is the loudest and busiest suburb on the list thanks to its bustling high street and major train station. Strathfield is renowned for its finger-licking good Korean barbecue restaurants, including Jang Ta Bal and CeCi Korean Restaurant. Homes in Strathfield can vary between grand old homes to newer apartment buildings. If you stroll down the street, you’re likely to see an interesting combination of homes. While this area has 2 public primary, and 2 public secondary schools, it is also home to a high number of private schools. On the Upper North Shore, you'll find St Ives. This suburb has an abundance of green open spaces with a whopping 18 playgrounds and 13 sports fields. This is the realm of active families and a bonus for parents who don't have to travel long distances to take the kids to practice. St Ives has long been known as a family-friendly suburb, over 20% of its population is aged 14 and below. This suburb has a higher percentage of children than any of the other suburbs in our list. Family activities include the local St Ives Showground, the monthly St Ives Heritage Craft Fair, as well as the St Ives Orchid Fair and St Ives Medieval Faire. The Ku-ring-gai Wildflower Garden is also a popular spot for families. If you're buying a property, make sure you consider how child-friendly the suburb is. 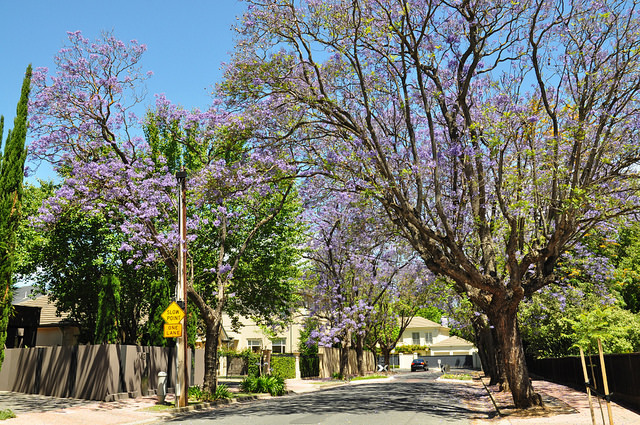 Homes are always in demand in areas with good schools and safe leafy streets. Where are Sydney's safest suburbs? 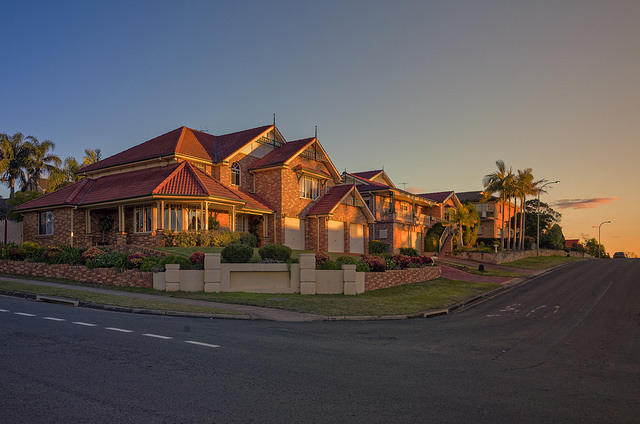 Find out where your suburb lands on our list of Sydney's safest suburbs. Are you paying too much on your home loan?